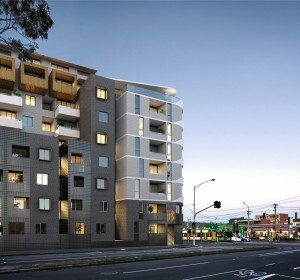 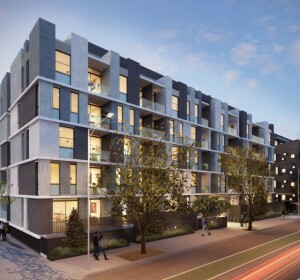 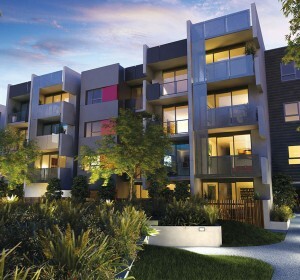 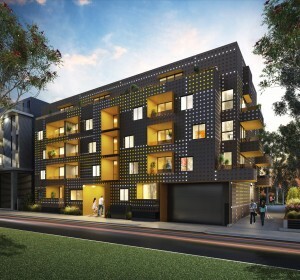 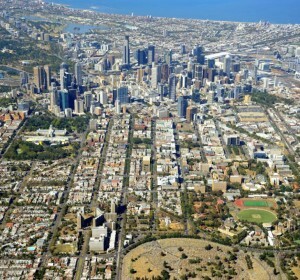 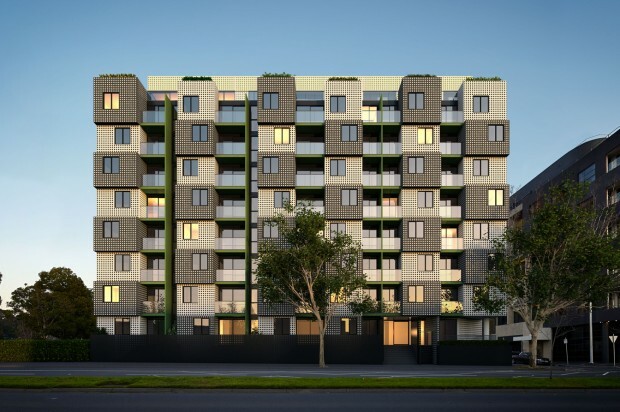 Situated in the vibrant inner Melbourne suburb of Carlton, Apt. 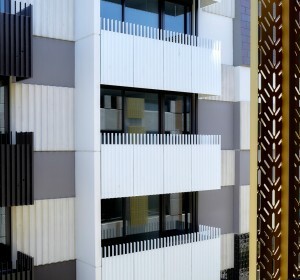 is a nine level building comprising 143 studio, one, two and three bedroom apartments. 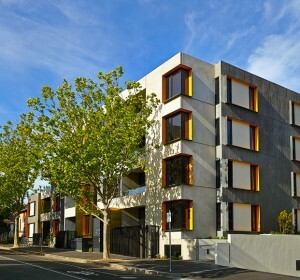 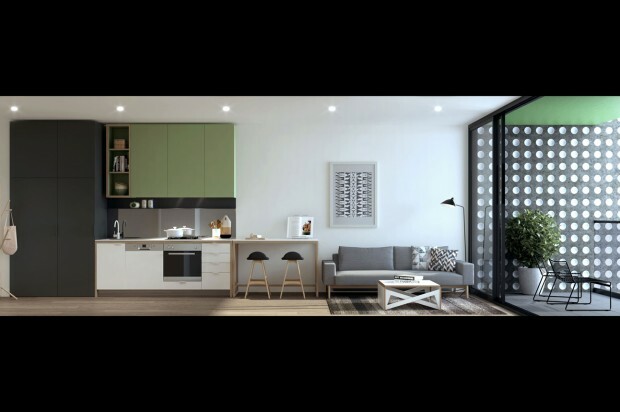 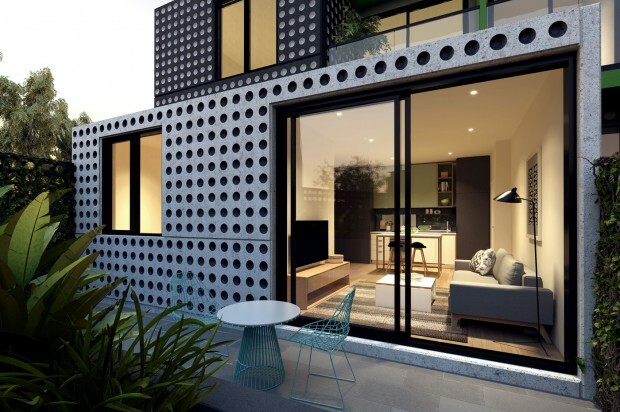 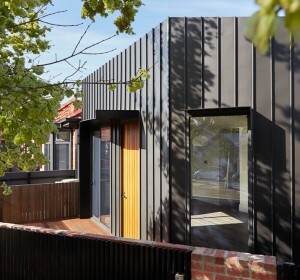 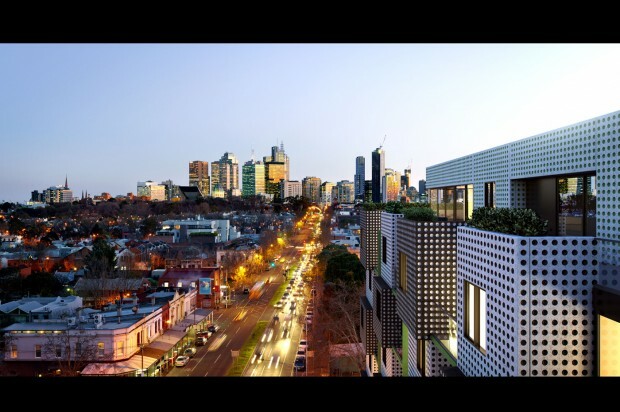 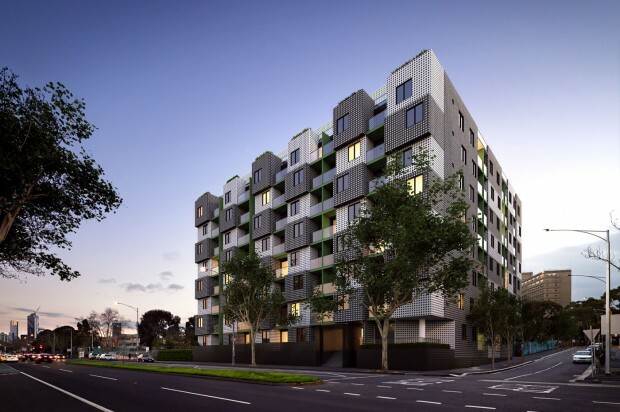 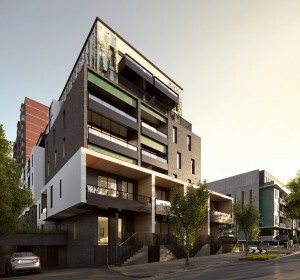 Designed by Jackson Clements Burrows Architects the visionary residential design and highly considered use of space transforms apartment life and connects the community. 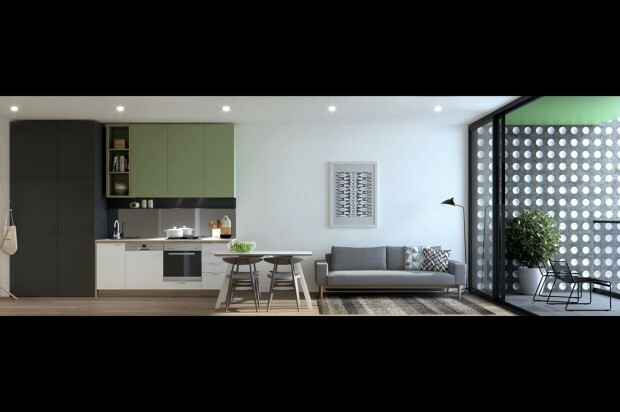 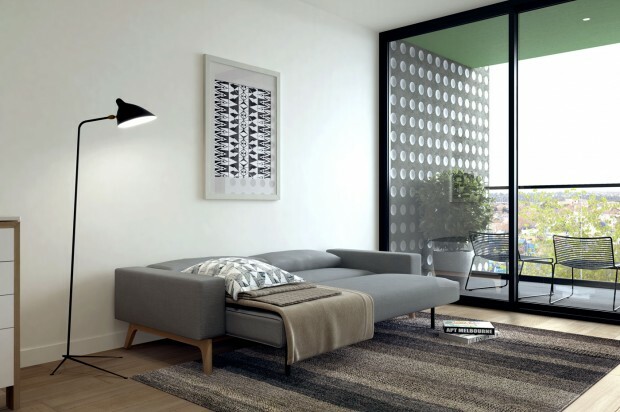 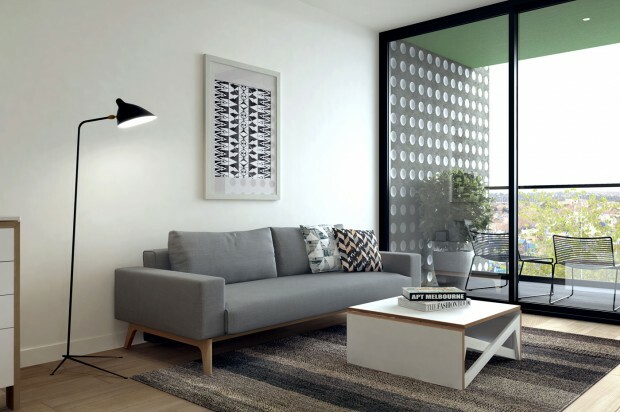 Each apartment is designed with versatile open living areas and large windows to maximise natural light. 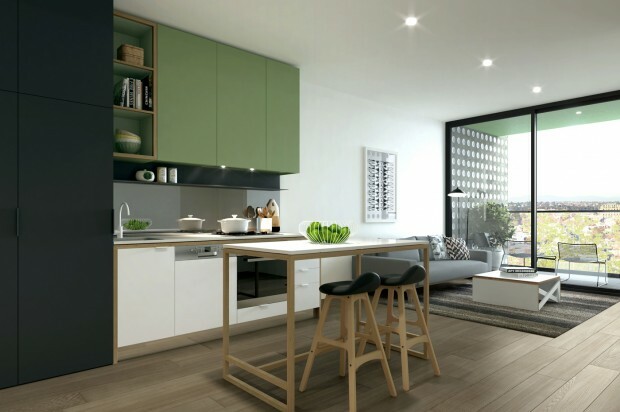 The smallest detail can have the greatest impact and every component and inclusion is purposed with efficiency and style. 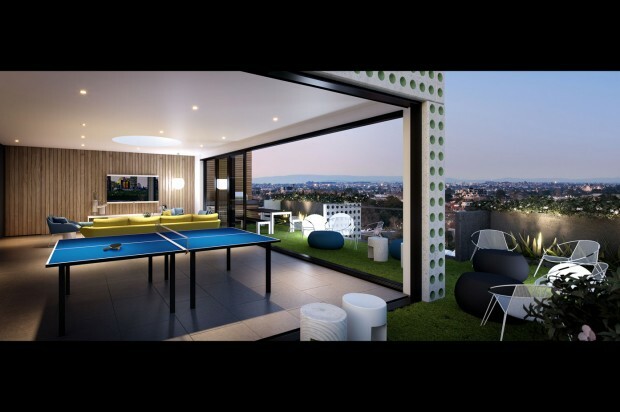 From courtyard to rooftop, green landscapes have been carefully composed to colour social spaces. 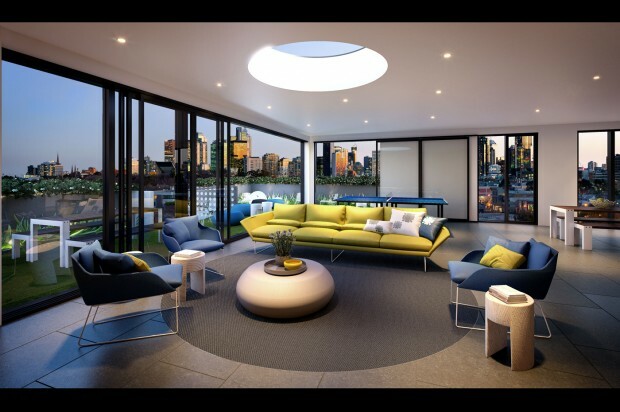 The communal rooftop lounge features sliding glass walls to integrate indoor and outdoor zones, expansive views of inner Melbourne and the CBD, kitchen and cocktail bar, table tennis area, lounges and large screen TV. 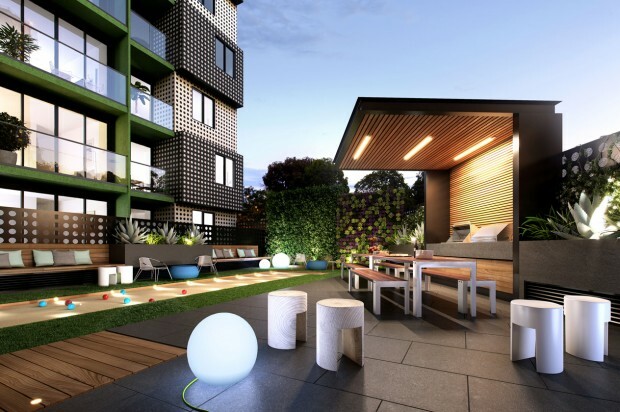 The communal courtyard features abundant greenery, entertaining zone with dual BBQs, and bocce court.